Governments love to commit genocide. What’s not normal is fighting back with adequate weapons. Anyone will fight back with a chair or a garden hoe when they come for your family. But as Americans we have the rare birthright of fighting back with a level of firepower never before possessed in civilian hands. Don’t wait for things to get bad before you get serious about demonstrating your skill. 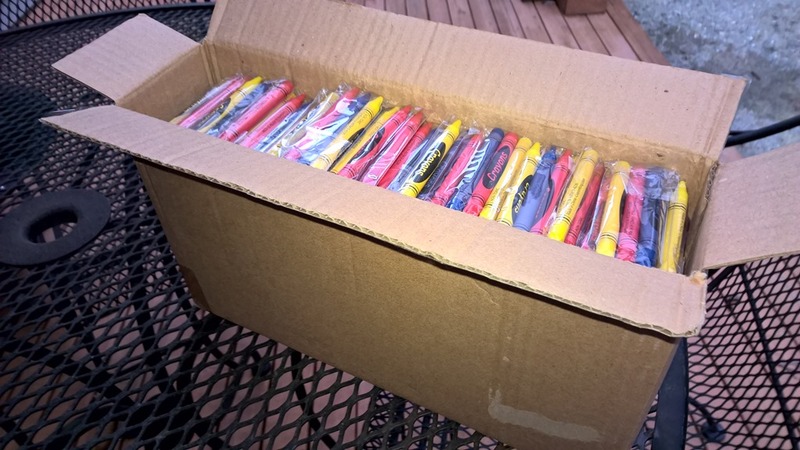 Instead let your would-be rulers know that you can hit a pizza box at half a mile with a first round shot. Let’s stop pretending we are better than the Brits. We laugh at their knife crime epidemic and their fear of guns. We laugh at how we had to ship guns to them so they could fight back against the Nazis. Instead of viewing them as an aberration, view Britain as normal. When no one stands up for freedom, when no one is willing to take risks to pass on knowledge of resistance to tyranny, that fighting spirit withers. The spirit of freedom shrinks. And one day you wake up to find yourself watching a march go by your window of people who support the cops killing you because you carry a knife. Stop assuming it can’t happen here. 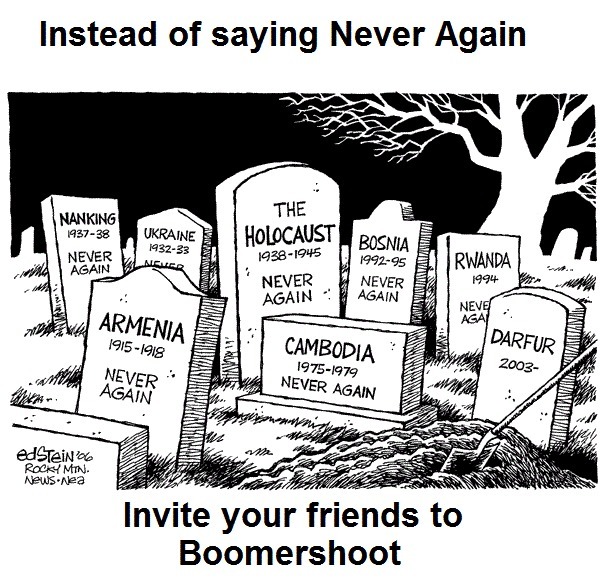 Take your friends to Boomershoot to keep the spirit of freedom kicking. Doing what the authorities tell you to do is always easier in the short run. But in the long term it can be devastating. You could ask these people how following the rules worked for them, but they chose to kneel and do as they were told. Attend Boomershoot. It’s not illegal (yet! ), and you know your would-be masters would rather you not. We have this myth of the Militia, of the Patriot, of the 3% who will fight back against an evil government. But the reality is that many states already outlaw normal handguns and rifles, and we’ve not seen any organized resistance. And when the government gets really violent and goes beyond passing laws into burning children, still the ‘militia’ is nowhere to be seen. Don’t count on other people to save you. Count on your closest friends and family. Bring them to Boomershoot so they can experience the sheer joy of hitting a 7″ target at almost half a mile away. Don’t practice wishful thinking. Practice fighting back instead. 2. 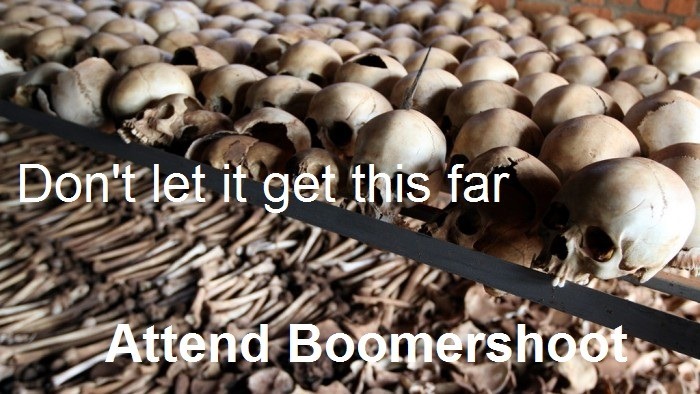 Governments keep on committing genocide. 3. Armed populations NEVER suffer genocide. 4. Governments always disarm populations before genocide. Thankfully so is ammunition and gas. 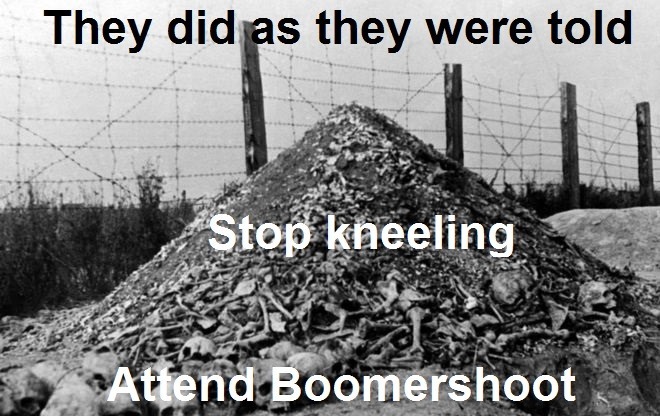 Talk less about how bad genocide is and invite your friends and family to Boomershoot instead. You can’t stop genocide. But you can stop it happening to you. You can get your own items from the Boomershoot 2018 CafePress store. 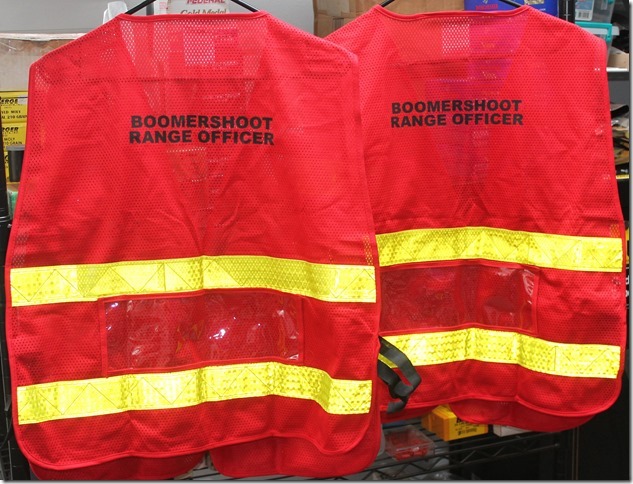 If can also get generic Boomershoot logo items. There are still positions open for all the events. Don’t miss this amazing event. Sign up here. Don’t forget that this is the last call for the Boomershoot Precision Rifle Clinic. And the last day to sign up for the PRC is March 31st. So to get into the clinic you must sign up today or tomorrow. Do it now! It’s that time of season again—time to go buy surveyors stakes for Boomershoot (see also Vampire season again and Vampire time of year again). With the addition of the lime I had an additional line of thought for responding to the anticipated question question from the checkout clerk. Once the vampires are dead we need to get rid of the bodies, right? Lime will help with that. The clerk didn’t quite bite. “Big project?”, she asked. 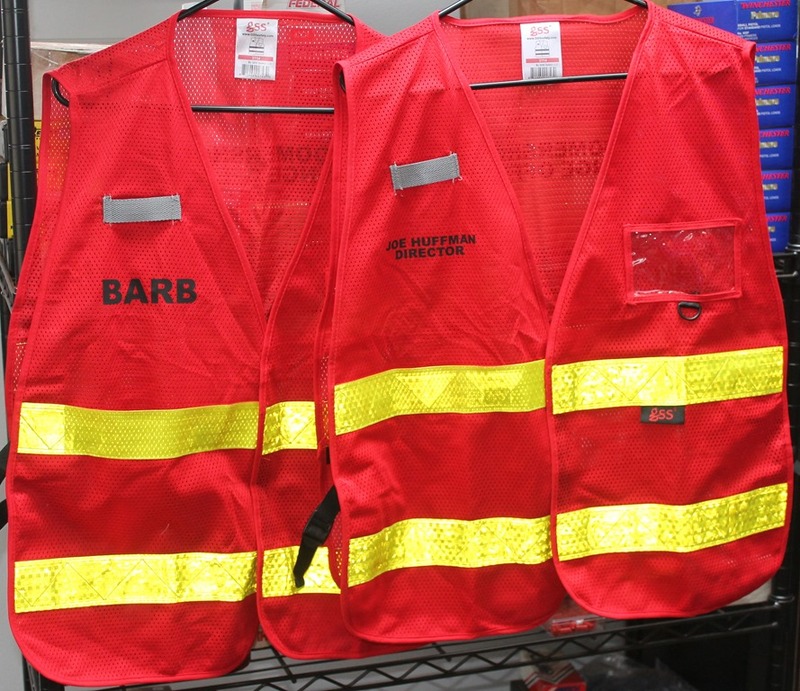 I wanted a bigger invite than that and just said, “You could say that.” Barb thought it was sufficient and offered, “He usually says, ‘It’s for the vampires.’”. 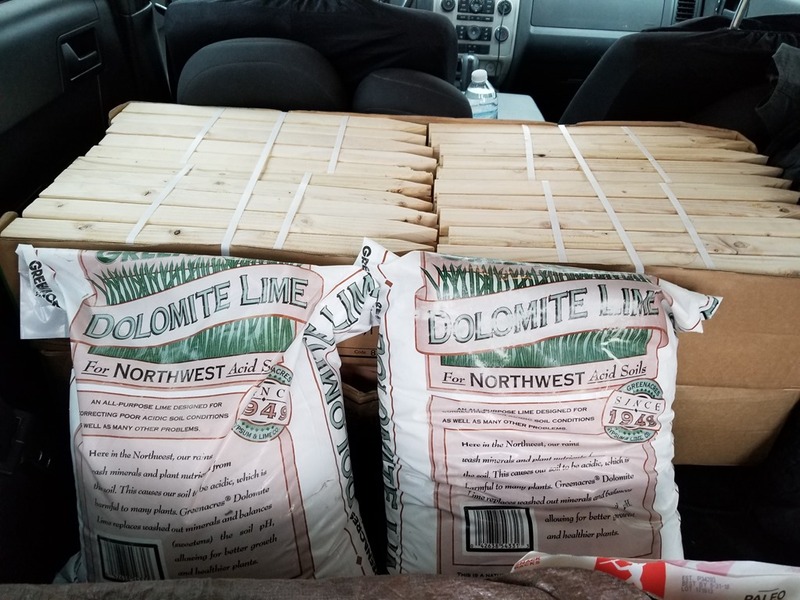 So, I ran with it, “Yes, we have a very heavy infestation of vampires this year and the lime is to dispose of the bodies.” The clerk smiled and murmured something in agreement with the plan. Little did she know the real plan is almost as unbelievable. The Boomershoot Precision Rifle Clinic put on by Eugene Econ and his staff has been a part of Boomershoot since 1999. Yesterday I received an email from Eugene stating that this will be his last year. It’s possible someone else will pick up the “baton” but that is unknown at this time. 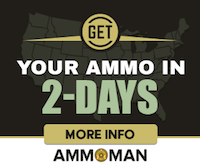 This may be your last chance to get some outstanding instruction for an incredible price with the opportunity to follow it up with practicing your newly acquired skills with hundreds of highly reactive targets the very next day. 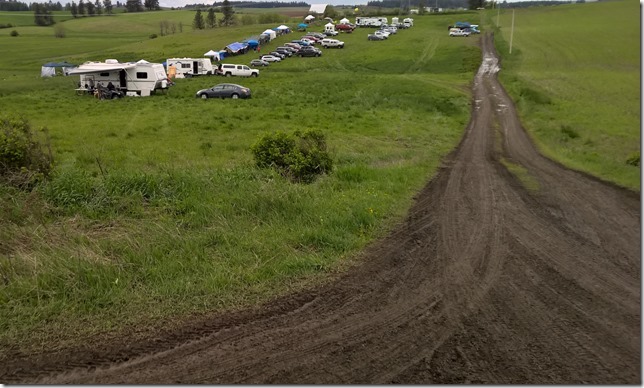 You need to make your decision soon because Eugene also asked that Precision Rifle Clinic registration be cutoff on April 1 this year. This is due to the logistics of getting enough staff for the clinic participants. Sign up NOW for Boomershoot 2018 and the Precision Rifle Clinic. 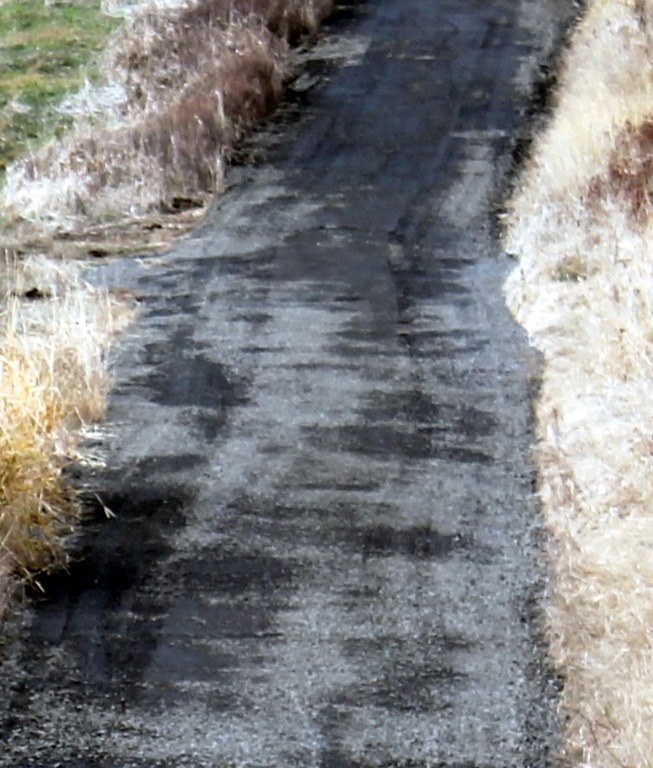 Also, of possible interest to previous participants is, the “gravel” driveway has been refurbished. You can now easily drive your low clearance vehicle all the way in without fear of banging up the underside or the need of a snorkel to get through the mud holes. See the before and after pictures to get a sense of the improvement. 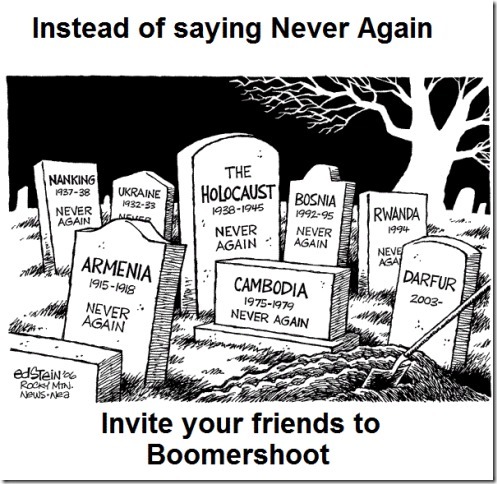 What is Boomershoot? 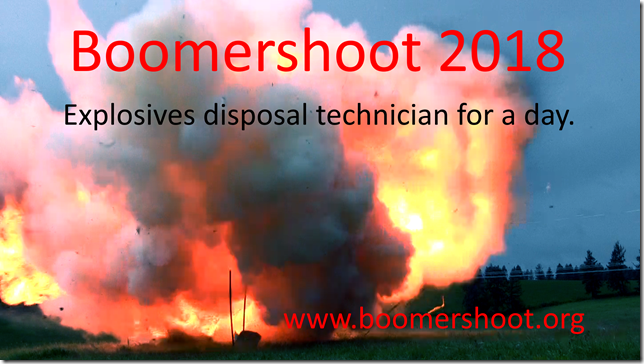 Boomershoot is a long range, high-power, precision rifle shooting event with high explosive, reactive targets up to 700 yards away. 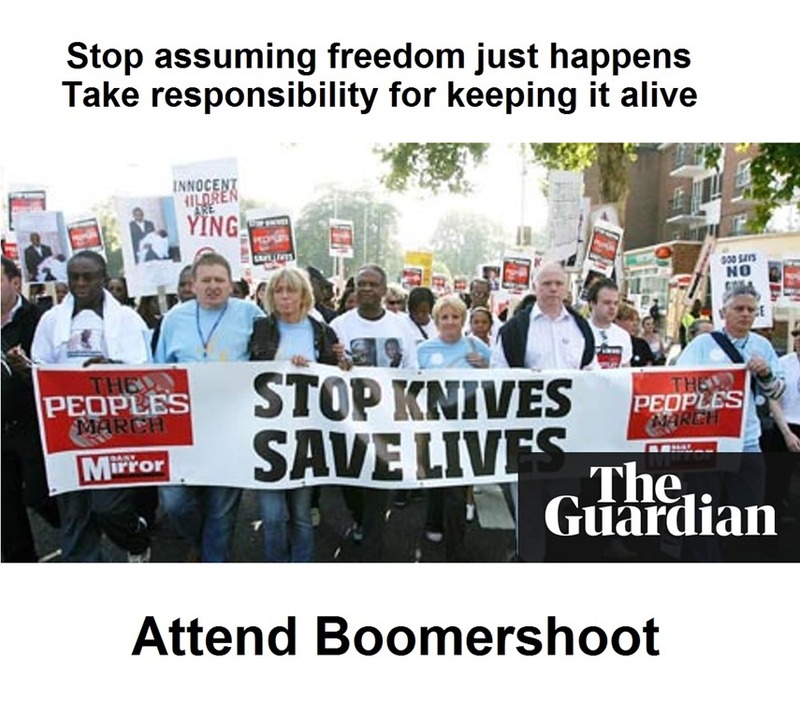 Boomershoot 2018 is coming up fast (the weekend of April 21st and 22nd). There are still a number of great positions available. 1) Hamlin Robinson is a Seattle-based K-8 specialty school for kids with dyslexia and language development issues. 2) The package is just for the main Boomershoot day, but it is ideal for newbies or long distance travelers, as the package includes assistance and spotting from Ryan and I, even loaning bolt rifles if we have to. 3) If the winners sign up for events/training on Friday and Saturday, Ryan and I will still assist and lend equipment. 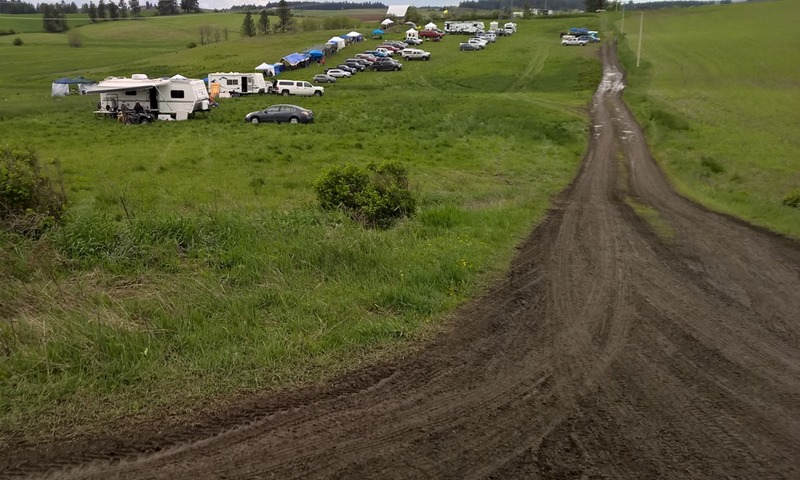 4) I have extra reservations at the Helgeson so the auction winners don’t need to worry about finding accommodation. 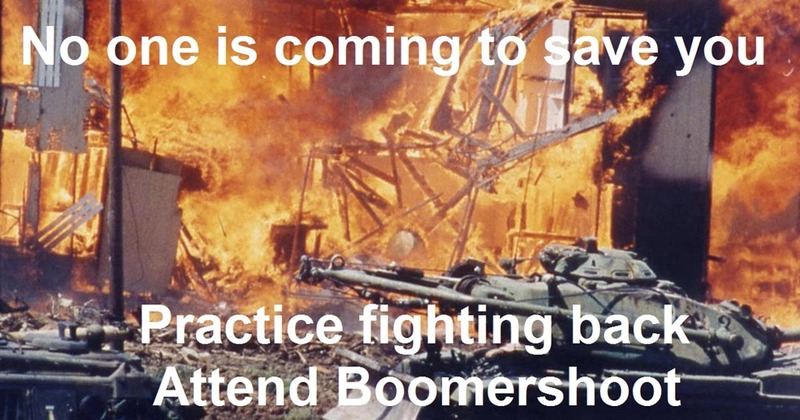 Attend Boomershoot, get free coaching and loaner equipment and help a worthy cause at the same time. It’s a win for everyone. The Art of the Rifle Page 1. [A “monarch of all he surveys” must cause a tremendous amount of anger in the authoritarian and collectivist. The possession of, and skill to use, a rifle makes an individual something much more than a peasant to be controlled. It gives them an opportunity to protect themselves, their loved ones, their property, and to have a say in their own destiny. 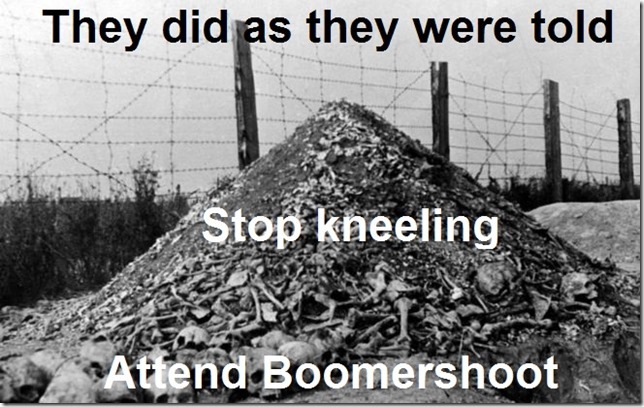 This is part of Why Boomershoot. I’m not looking for a rifle like this, but maybe someone else is. 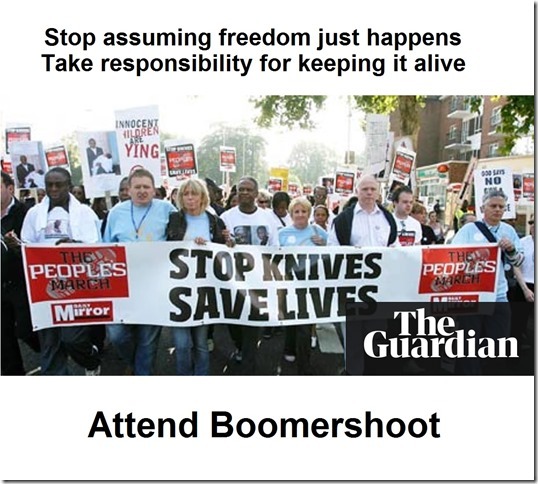 Boomershoot is coming up very soon! 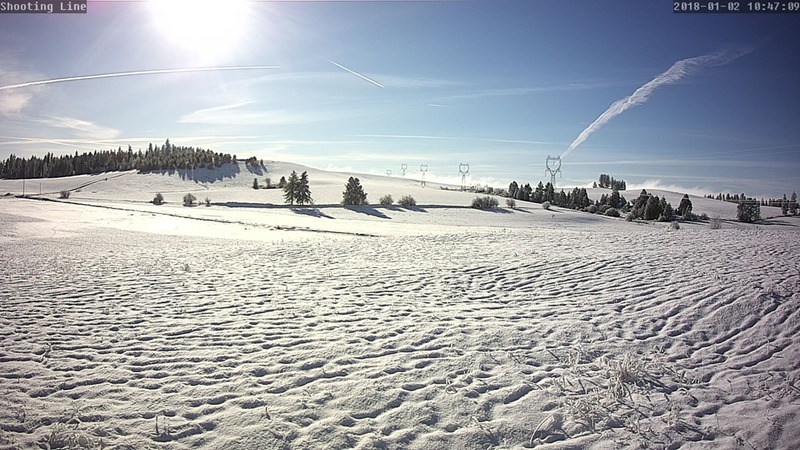 I have been following your blog, The View from North Central Idaho for some time. 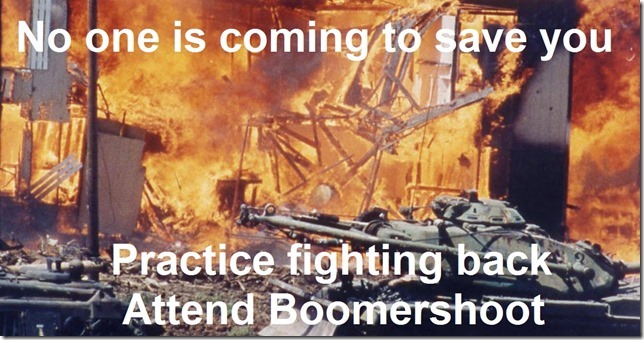 Getting to Boomershoot is definitely on my bucket list! 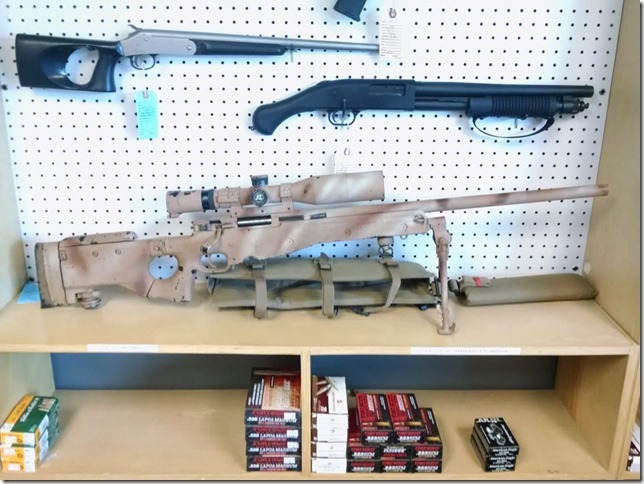 I wanted to make you aware of an interesting rifle being sold by a friend of mine. Includes original logbook with photos of test results. Must sign a non-disclosure to receive the logbook. Certificate of Authenticity from Craft International. The user convinced AI to buyback the rifle from his unit and then sell it to him. Please contact me if you or anyone you know has a serious interest. If you are interested send me an email and I’ll forward it on. I visited Boomershoot last weekend and among other things I mixed up a batch of Boomerite and tested the hot 145 grain loads. With the weather being a little cold, 34 F, I expected I would have to be pretty close to get detonation. And maybe I wouldn’t be able to get detonation at any safe distance. I put on my flak jacket, eye protection, ear protection, and got back 15 yards. This should be a target velocity of about 1330 fps. I squeezed off a shot—BOOM! Okay, that worked. How about 25 yards? That would result in about 1280 fps at the target. Another squeeze yielded another earth shaking boom from a seven inch target. Okay then. It’s good enough. This means I can use my handgun for Boomershoot cleanup if I want to. 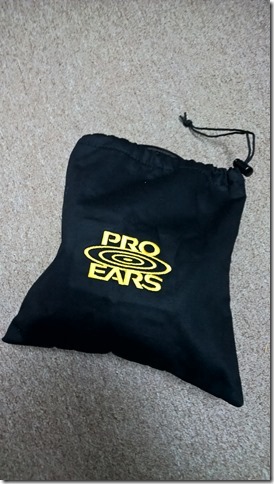 Click on the pictures to get higher resolution images. I love the trees loaded down with snow and the dark ominous clouds. 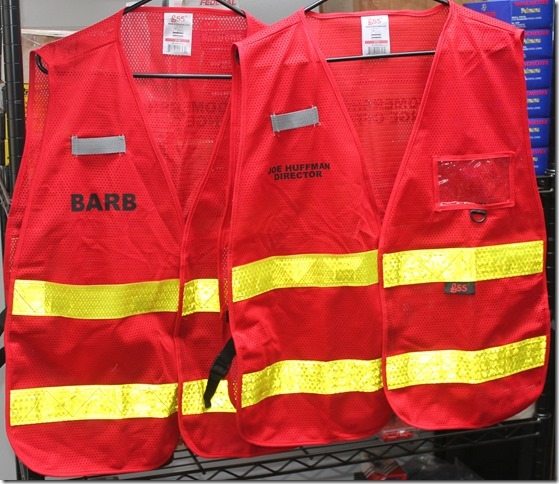 Daughter Kim and her husband Jacob gave Barb and I Boomershoot Christmas presents! It’s protection for my ear protection. 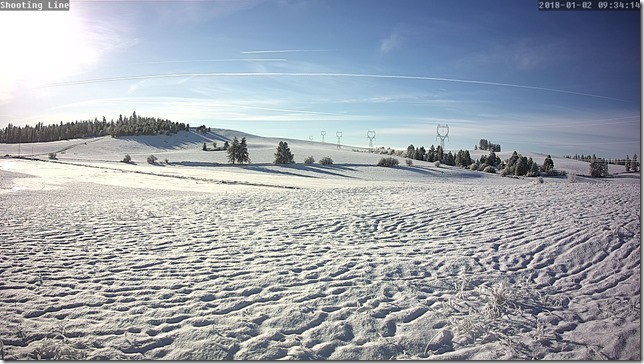 When Kim and I were at the Boomershoot site last week there was some snow on the ground and occasionally in the air. We plowed some snow with my vehicle as we wandered around doing various things. 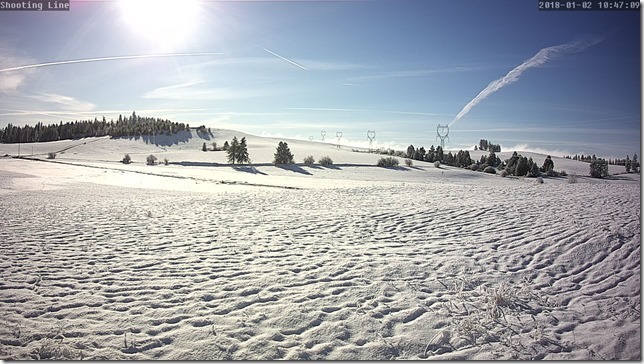 We replaced the battery for the solar powered lights at the Taj Mahal, inspected the repaired driveway into the shooting area, removed snow blocking the weather station aerometer, removed snow from solar panels, and removed one of the webcams for the Boomershoot Live web page. 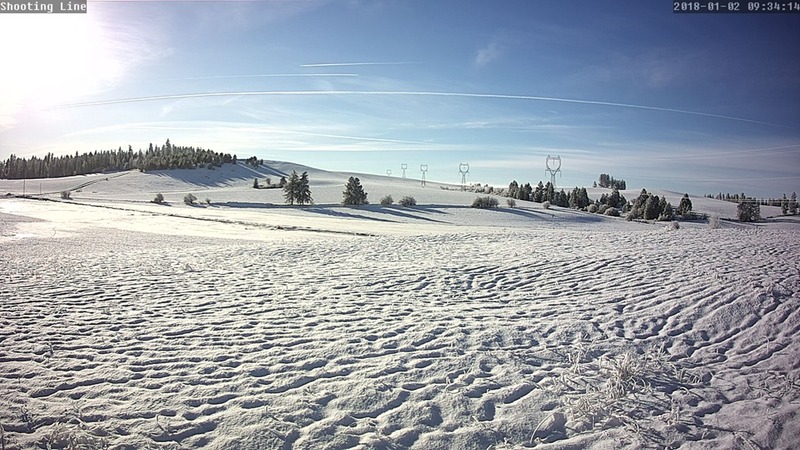 The road webcam was just mounted temporarily with wire and I don’t think I have enough solar input to handle two webcams during the middle of winter. I removed the road cam until next spring and will have a permanent mount made by then. 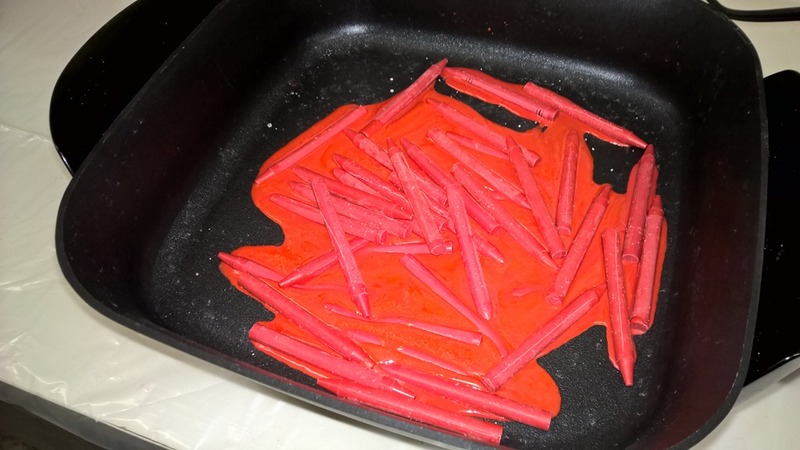 Last Saturday, December 16th, we melted the crayons in an electric skillet. 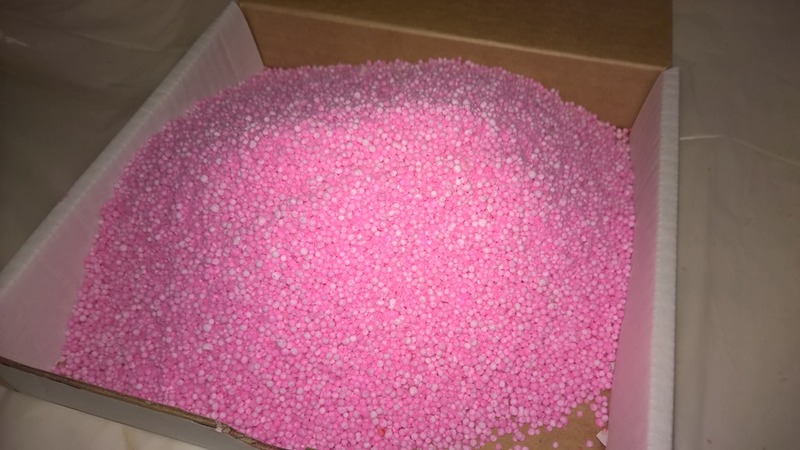 Then added the ammonium nitrate. 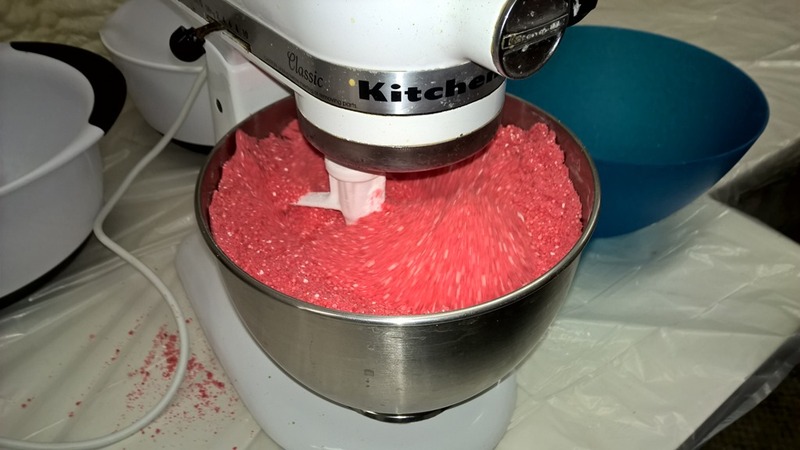 Then we mixed in the other ingredients to make Boomerite. 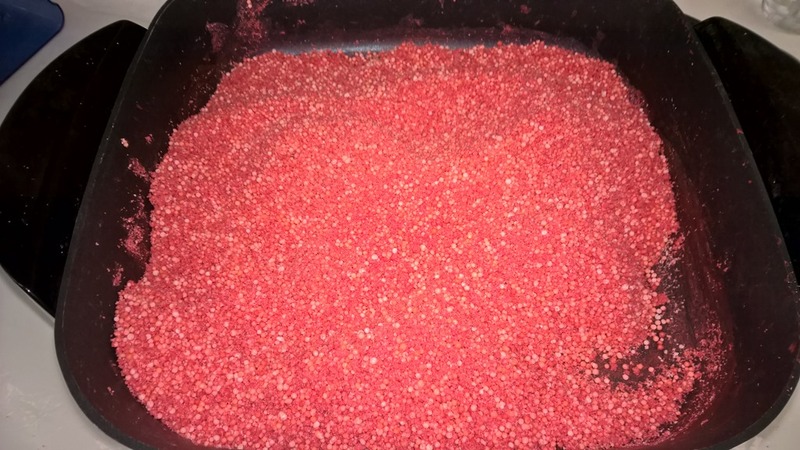 We also made a batch of Boomerite with a cup of the colored corn starch powder mixed in. We then took the targets out for testing. None of the targets resulted in any colored smoke. 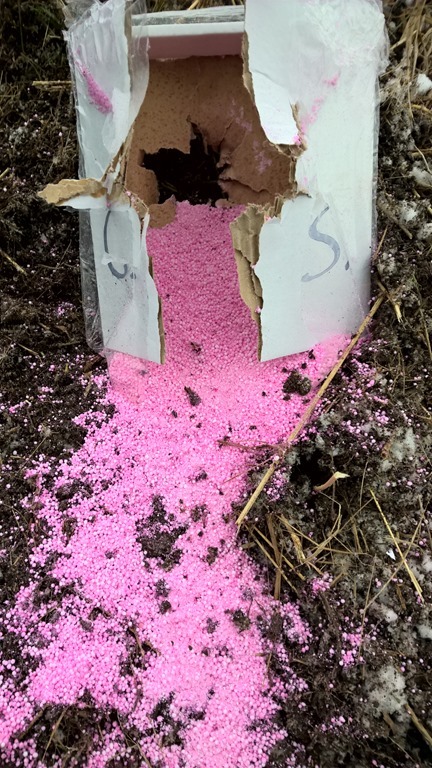 I knew the additional ingredients would make detonation harder so I used 50 grain VMAX ammo in a .223 rifle with a 24 inch barrel to get the best velocity and expansion for a better chance of detonation. 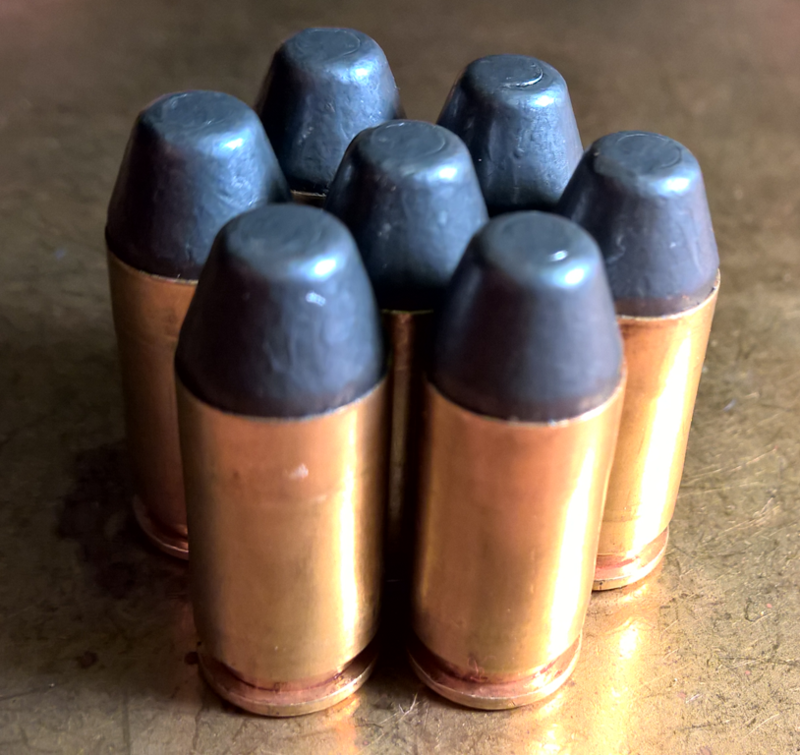 All the targets hit with these bullets, from 20 yards away, detonated. The velocity at the target was probably just over 3300 fps. Hitting them with slower FMJ bullets, as fast as 3200 fps, just punched holes in the target. 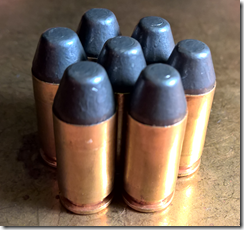 A slower expanding bullet once resulted in a small pop which destroyed the target. Although we didn’t get any colored smoke we did manage to blast away quite a bit of the little berm we were shooting into. 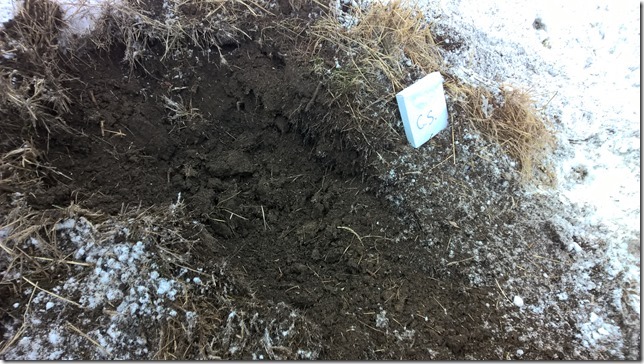 In the picture below the small mound of dirt the target is sitting on use to extend parallel to the target across where the crater is now. 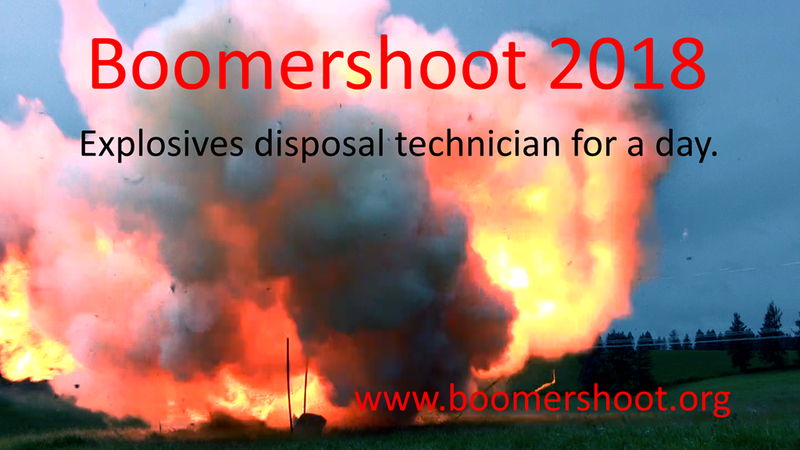 I’m offering a discount on most Boomershoot events for Black Friday and Cyber Monday and decided to just make it the entire Thanksgiving weekend. Starting at Thanksgiving morning, November 23rd, at 12:00 AM Pacific Standard time until midnight Monday November 27th, there is a 20% discount on the High Intensity, Personal Fireball, and Long Range events. The discount is only valid for entries which are placed during that time. Go to the Boomershoot Entry web site and use the code “BLACK FRIDAY” during the sign up process. 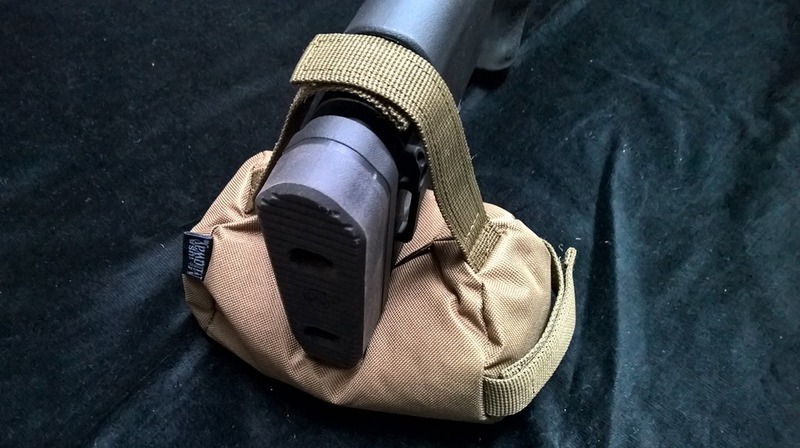 Sign up as soon as you can to get the best choice of the remaining shooting positions. As I mentioned a few days ago I’m having work done on the Boomershoot driveway. 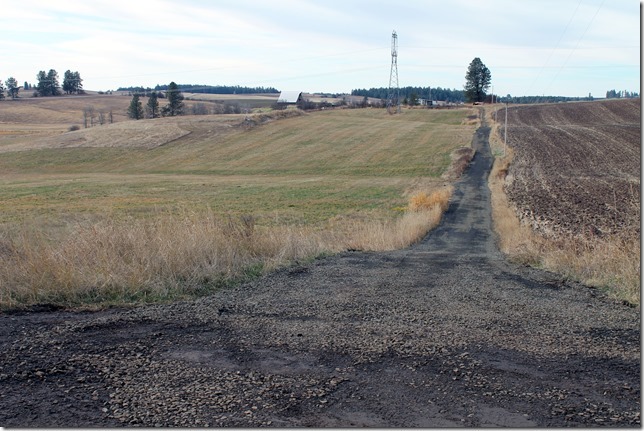 I visited the site this last weekend and am pleased with the progress being made. The first picture is the view from the road. 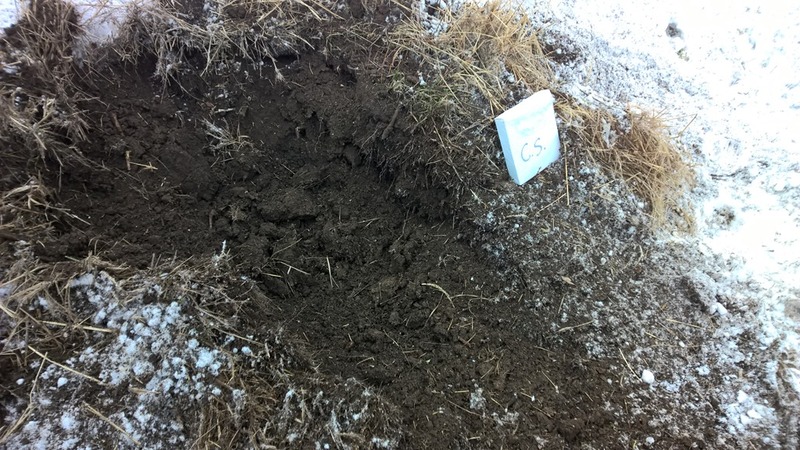 There is still some more work to be done but the main concerns have been corrected. The Boomershoot experience just got a little better.